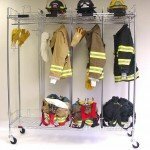 A little over a year ago I received a call from a company that made customized shelving for stone, glass and the firehouse. They called to order some modular tiles for their display floor. 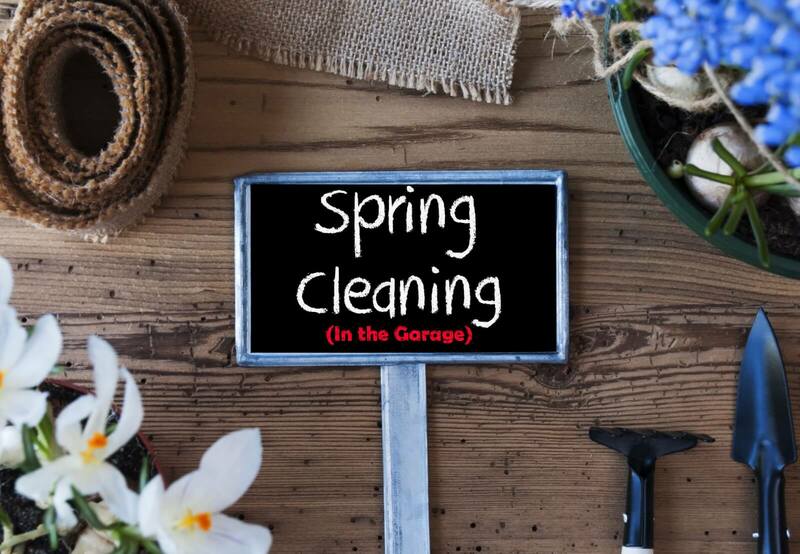 We sold them the flooring and I had a look at their Facebook page and their website and thought if we could take this product and customize it for our customer’s garage we could solve their problem — and in doing so resolve my 13 year search for the perfect garage shelving system. I am from NY and was in NY on 9/11. Firefighter’s and all those who serve this country, domestically or abroad, are some of the people I admire most. 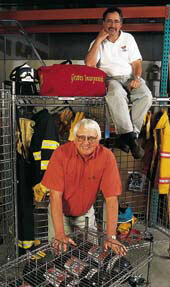 I also know the firehouse places demands on storage that go well beyond what you and I see in the garage. If this product was tough enough for people who run into burning buildings, I was convinced it was perfect for the garage. 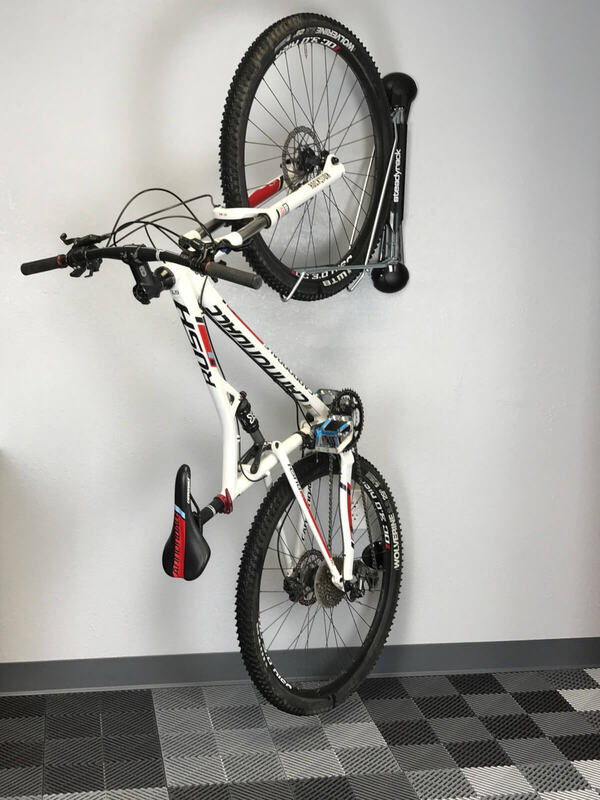 Over a year later, we have a completely customizable shelving system that you can configure for your garage. 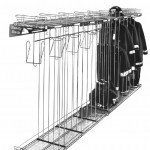 Now when I first saw the product I thought this looks like the ‘monkey racks’ I buy in the club stores. I could not have been more wrong. Long story short, high quality steel, with each of the ‘wires’ being closer together and thicker, means you get a shelf that will not bow under load. The other big difference is you get your shelf, how you want it. If you want casters, we give you casters. Need Two shelves — Done. Actually, you want six shelves, no problem. You want to attach a second shelf to the first one; piece of cake. What did we change? Nothing. Just the way the product is presented. 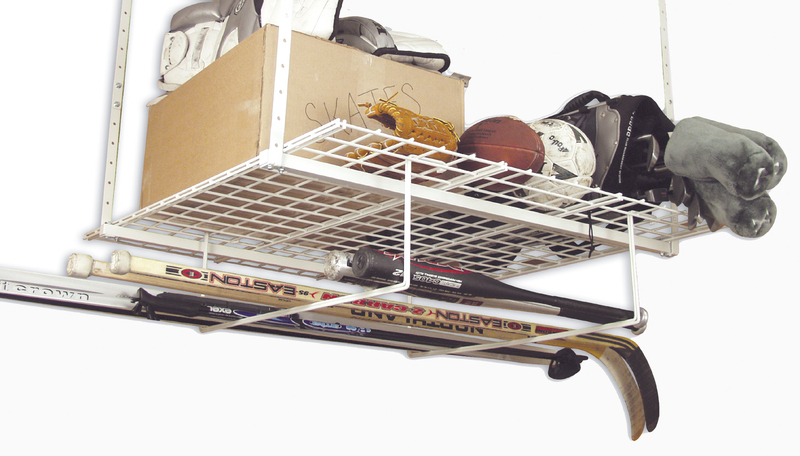 It is the same product, configured in ways that make sense for your garage. 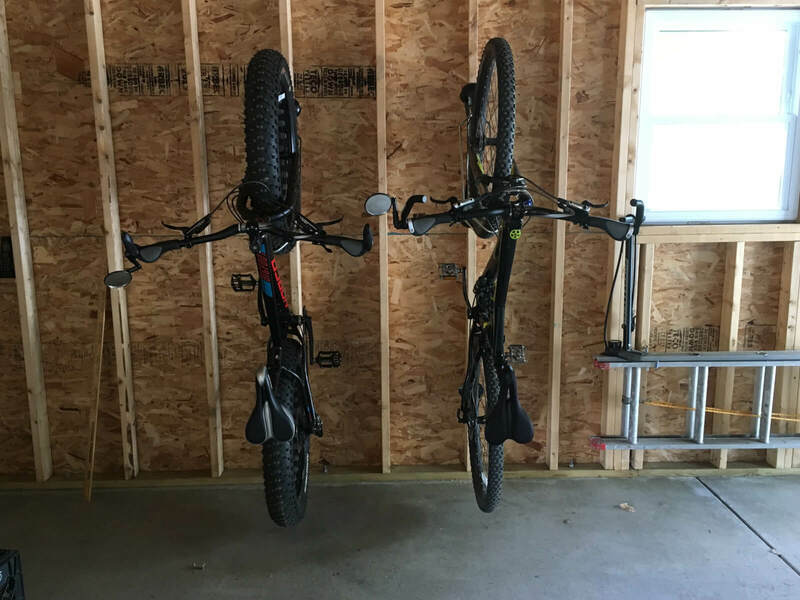 Not ‘my garage’ or our concept of the ‘perfect garage’, but configured how you want it. You can absolutely go to your local club store or home improvement store and buy a cheaper version of what we sell. Truth is if you are storing plastic bins with clothing you may never notice the difference. 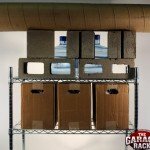 BUT, if your garage is like my garage, design the shelf the way you want it and get a shelf that will last. 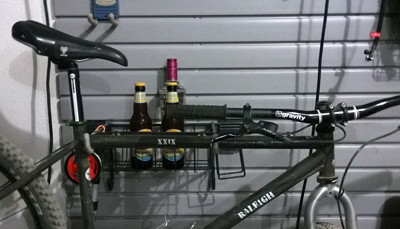 That is where The Garage Rack comes in. 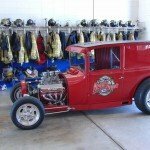 Build for the Firehouse and Customized for Your Garage!